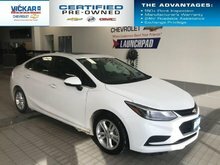 The Chevy Cruze is more than just an inexpensive compact. It's a fun car that you'll be excited to drive. 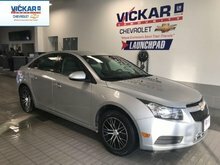 This 2012 Chevrolet Cruze is for sale today in Winnipeg. 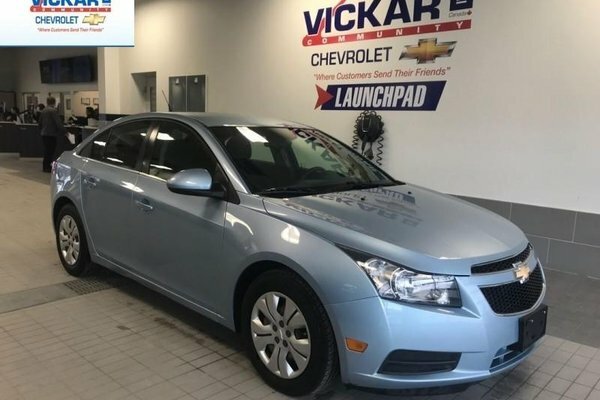 The compact 2012 Chevrolet Cruze offers a spacious cabin, an attractive look, and great fuel-efficiency all at a price that makes it easy to live with. Who says low-cost compact cars have to be boring? 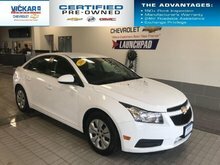 The Chevy Cruze has all of the functionality and efficiency of a compact sedan while showing off a distinct look inside and out. It also comes with the reliability that Chevy is famous for. 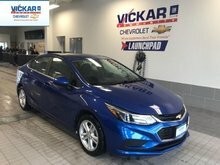 With the Chevy Cruze, getting there is part of the fun. 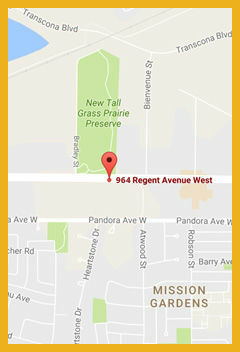 This sedan has 98308 kms. It's blue in colour. It has an automatic transmission and is powered by a 1.4L I4 16V MPFI DOHC Turbo engine. Our Cruze's trim level is LT Turbo. 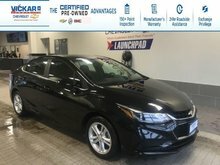 The LT Turbo trim makes this Cruze a nice blend of features and value. 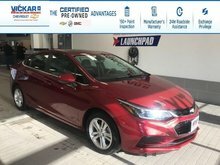 A few of those features include heated power mirrors, a leather-wrapped steering wheel, cruise control, air conditioning, a USB port, OnStar, SiriusXM, remote keyless entry, premium cloth seats, power windows, power locks, and more. 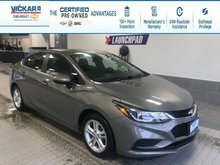 Buy this vehicle now for the lowest bi-weekly payment of $106.36 with $0 down for 60 months @ 6.99% APR O.A.C. ( Plus applicable taxes - ). See dealer for details. Want to try the 2012 Chevrolet Cruze LT Turbo - $106.36 B/W ?